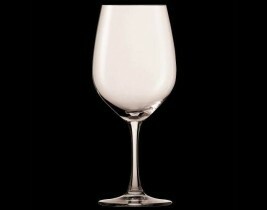 Spiegelau’s Wine Lovers Collection embraces simplicity, without sacrificing style or quality. 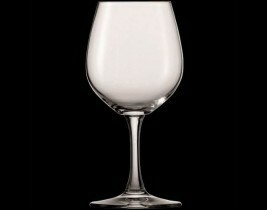 The glasses in this collection are available in three specially designed shapes for White, Red and Sparkling Wine. 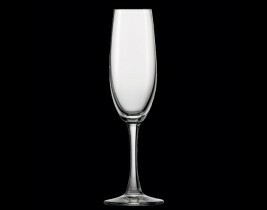 Each type of glass delivers the wine’s fullest aromatics and flavours whilst also lending an air of sophistication to the dining presentation.